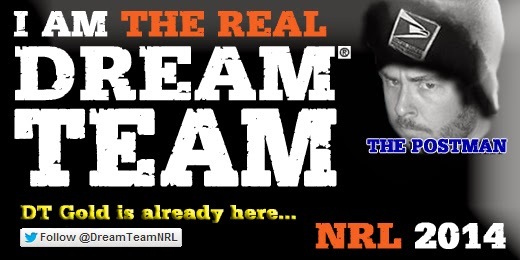 wdnicolson.com - An NRL Blog: #NRL 2014: Love your #NRLFantasy #NRLSuperCoach and #NRLDreamTeam? 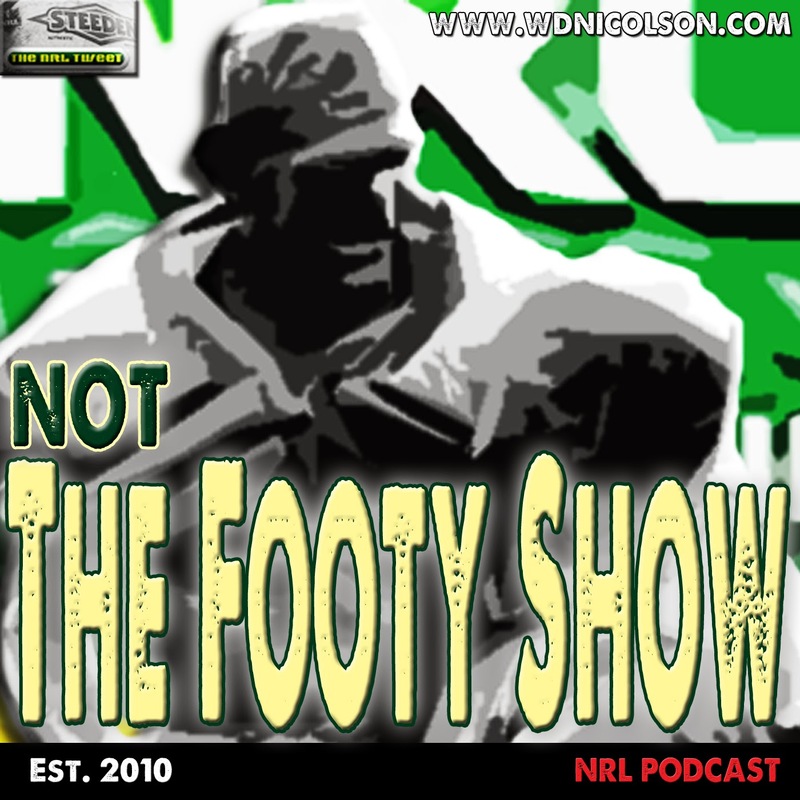 Now you can still subscribe to our NOT The Footy Show Podcast on iTunes here and heck... we miss you too. Maybe there's a pre-season show in development... and maybe there isn't.